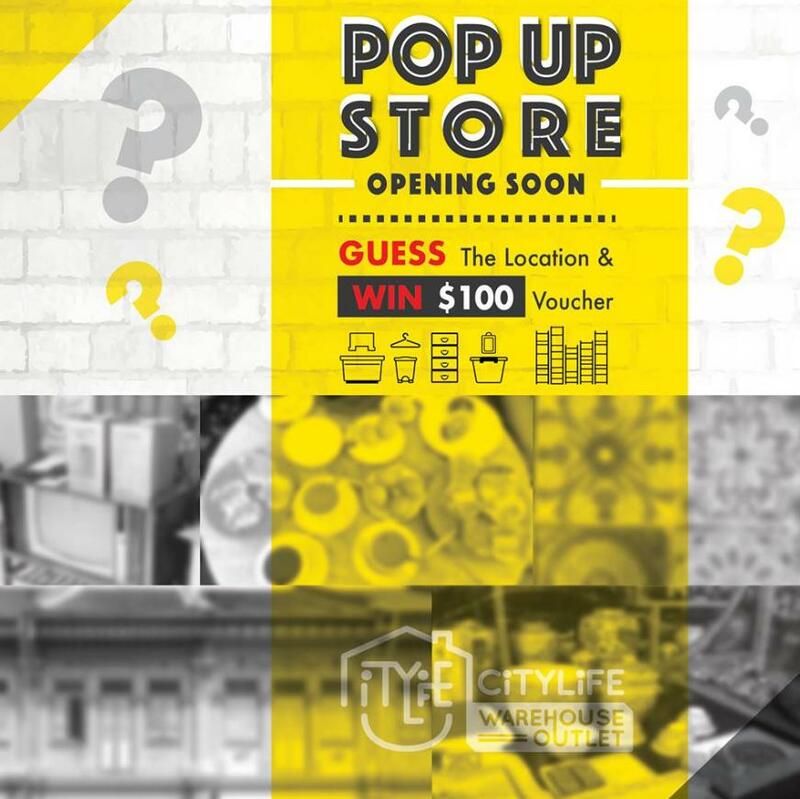 Fans of Citylife, our POP-UP Store will be opening very soon! Private Message (PM) us on our FB Page with your answers and we will select 10 lucky winner on 30 November 2016. Do not leave your answers in the comment boxes as all answers will be deleted, which disqualifies you from the draw. Find out more at Citylife Warehouse Outlet.